The Non-Commissioned Officers Club is the cadets’ voice in the squadron. NCOs ranked Corporal and above are automatically members of the committee and are expected to attend the meetings. 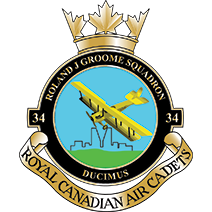 Providing goods, activities, funds, and membership to all NCO’s of #34 Roland J. Groome Squadron. The members of the NCO Club (including all executive members) are expected to exhibit leadership and citizenship qualities. The members of the NCO Club shall uphold the Air Cadet motto “To Learn, To Serve, To Advance.” at all times. Responsible for publicity of activities, fundraising, etc. i.e. 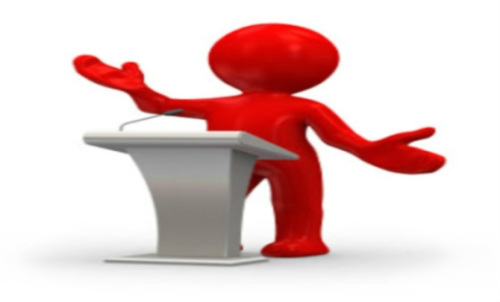 produces announcements, posts notices on bulletin boards, sends notices to website administrator for posting on the website, etc. Presents ideas for fundraising, activities, etc.